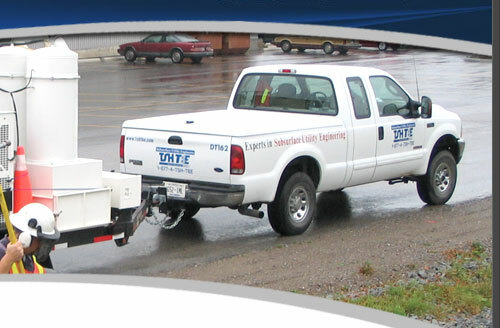 As of April 1, 2012, TSH/TBE Subsurface Utility Engineers Joint Venture is now a separate and unique company called T2 Utility Engineers Inc. 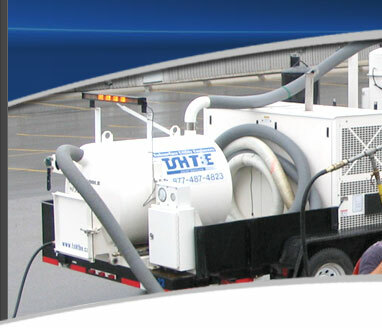 The new firm formalizes the existing long standing relationship under TSH/TBE JV, and solidifies the committment to offering subsurface utility engineering services in the Canadian marketplace. T2 Utility Engineers will allow us to enhance our services to our valued clients, including streamlining the contractual side of our business and introducing new utility engineering and consultancy services," said Lawrence Arcand, President of the newly formed T2 Utility Engineers and former Manager with TSH/TBE. "It will also improve our ability to serve our clients with that small firm feel, while still having the global resources, abilities and structure. All services, staff and locations will remain unchanged." To view our new T2ue website, click here.